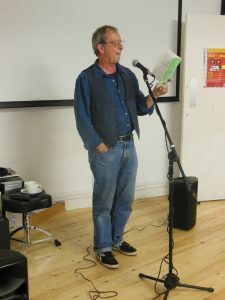 It was great to be a part of World Book Night last Saturday at Inkwell Arts. Inkwell is a charity which provides a friendly, safe and open environment where creativity can thrive, supporting positive mental health. 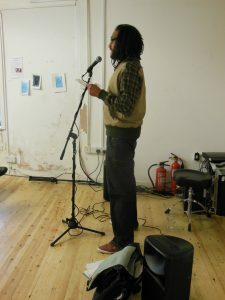 The venue was filled to the brim with people showing an interest in the written and spoken word. The evening was dedicated to celebrating the joy of reading and hopefully encouraging more people to pick up a book; it was a great opportunity to meet fellow bookworms! 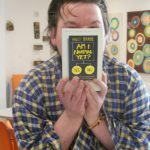 A selection of free books was given out including Am I Normal Yet? by Holly Bourne and Perfect Daughter by Amanda Prowse. 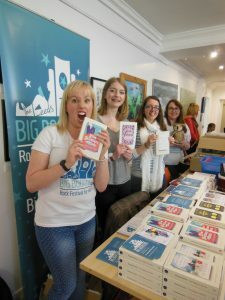 We even got a few of the other World Book Night titles brought down by visitors including Matt Haig’s Reasons To Stay Alive which was in big demand and didn’t last very long! 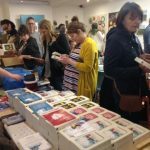 We also ran a very affordable book sale that raised much needed funds for the Leeds Big Bookend Festival. Armley, Peepal, and Otley Presses were there as well, with their writers reading some of their prose and poetry which went down a storm. There were craft workshops too and a PWYF vegetarian buffet which proved incredibly popular- there wasn’t much food left by the end! It was an inspiring night and as an avid reader myself, it was really nice to see people choosing books and showing an interest in reading and I couldn’t pass up the chance of picking up a free book, or two! 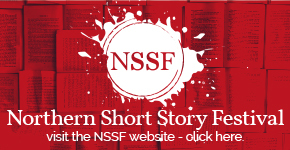 Next story Northern Short Story Festival Competition! Win a short story critique from Costa winner Avril Joy!